Intero 8 is located in district 13 (Potong Pasir, Machpherson) of Singapore. 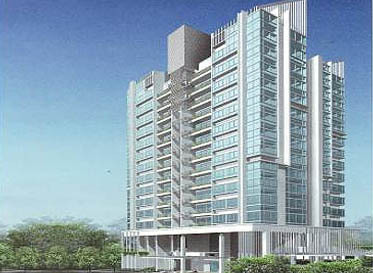 A freehold condominium development consisting of 48 units. The building number is No. 8, and it’s in the street of Leicester Road of Singapore. It has full condo facilities such as, BBQ pits, Fitness corner, Function room, Gymnasium room, Lap pool, Playground and Wading pool, to cater your needs.